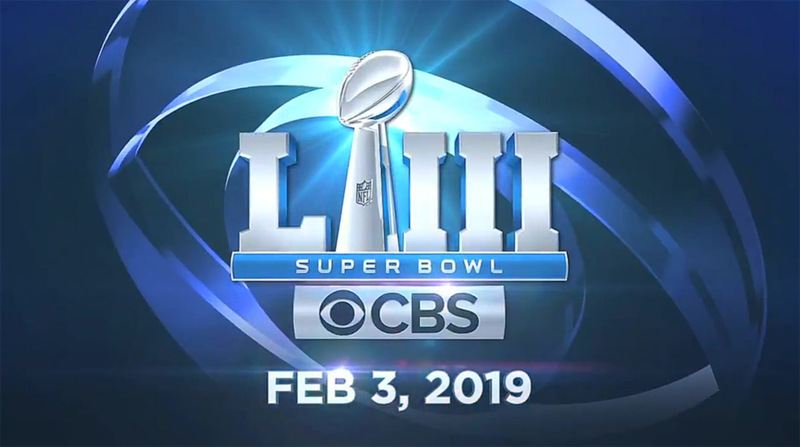 While Super Bowl LII may barely be over, with the Philadelphia Eagles victory over the New England Patriots, CBS Sports has released its first teaser for next year’s big game. The five-second tease, which CBS Sports shared on Twitter, features a glass CBS eye with a rotating Vince Lombardi Trophy. Lens flares and a bit of smoke help set the scene. Super Bowl LIII will be held February 3, 2019, at Mercedes-Benz Stadium in Atlanta.